Jesus’ death and the miracle of Easter changed the world forever! Come join us on Good Friday, April 19, for an interactive communion service focusing on Jesus’ sacrifice. Then for Easter Sunday on April 21, we will celebrate his resurrection! Join the church in amazing worship music paired with an engaging message from the Bible. 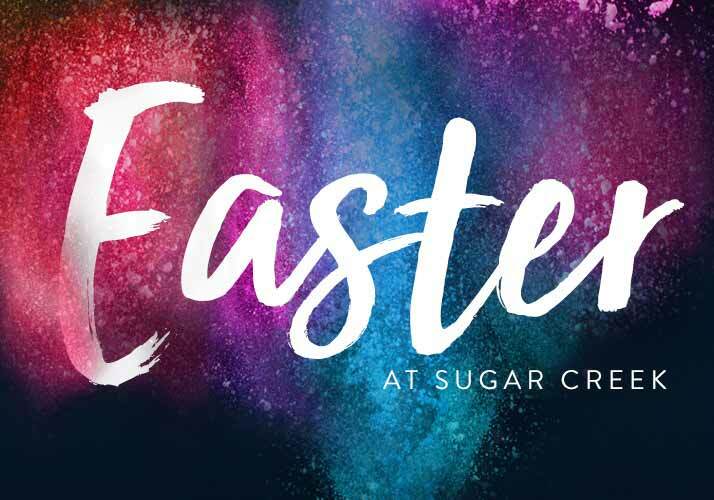 Discover the life-changing message of Easter and how it can change your life!